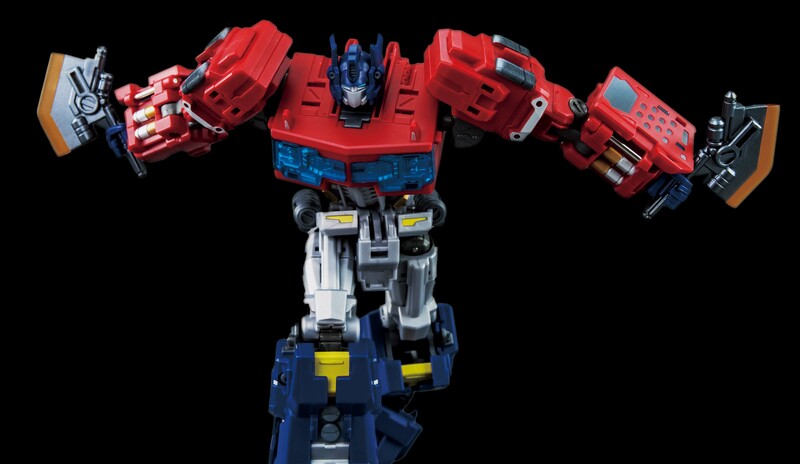 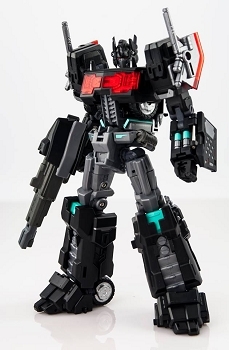 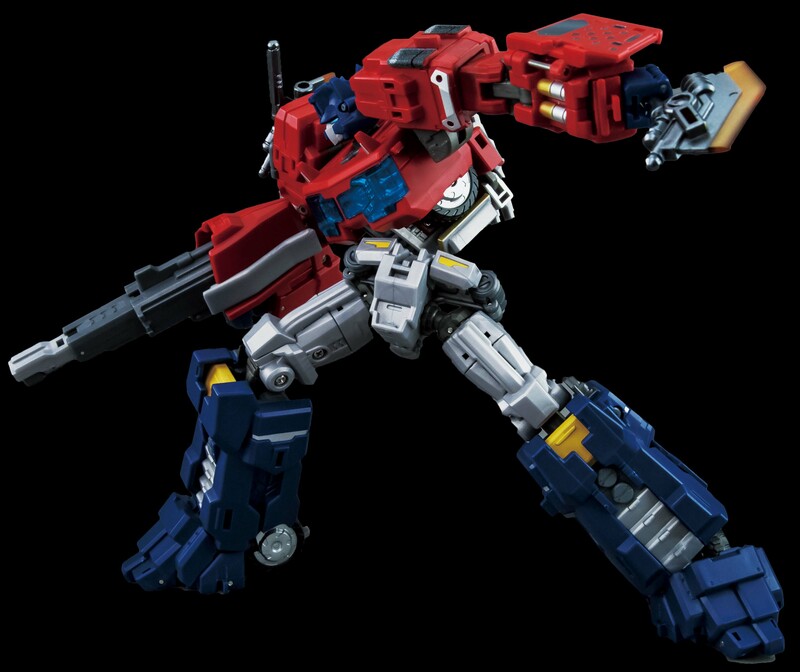 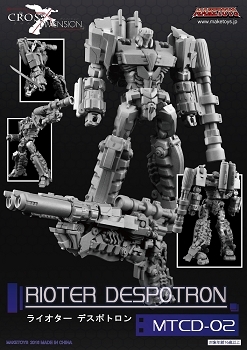 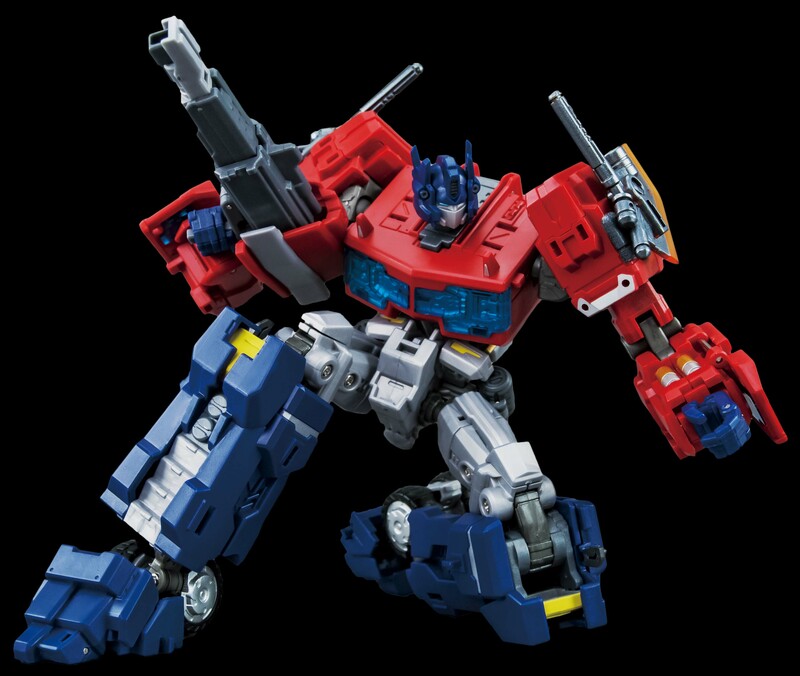 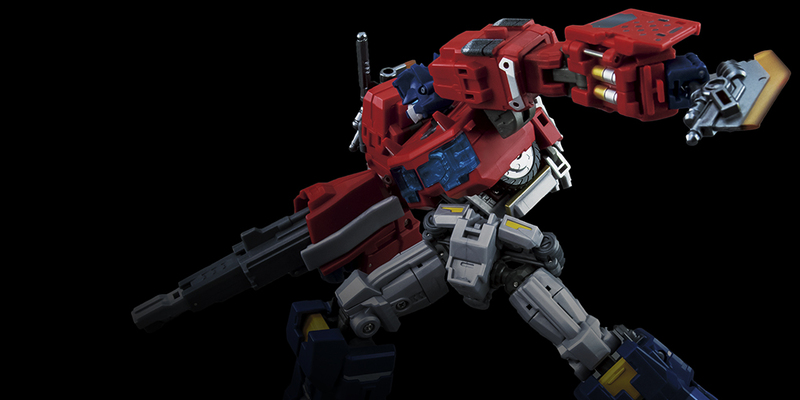 MTCD-01 Striker Manus is the first figure released in the Maketoys Cross Dimension line. 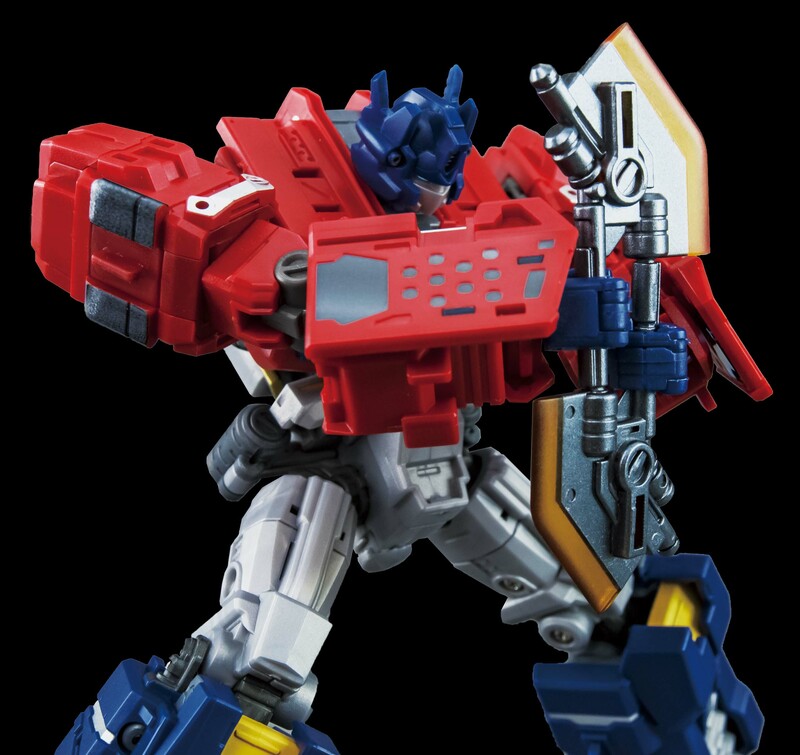 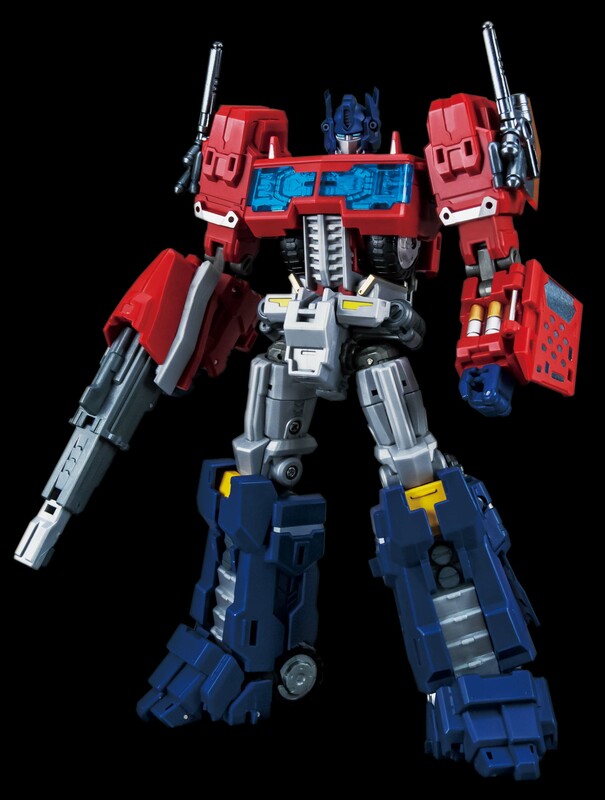 Striker Manus is a re-imagination of an Optimus Prime character in an all new dimension. 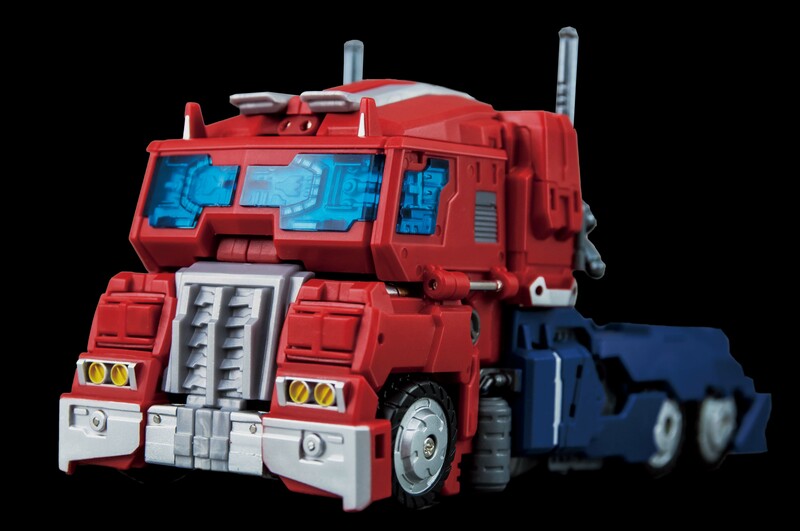 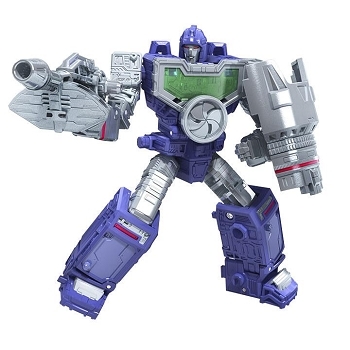 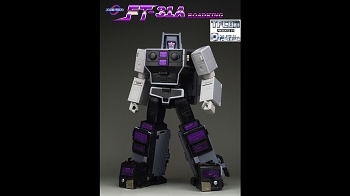 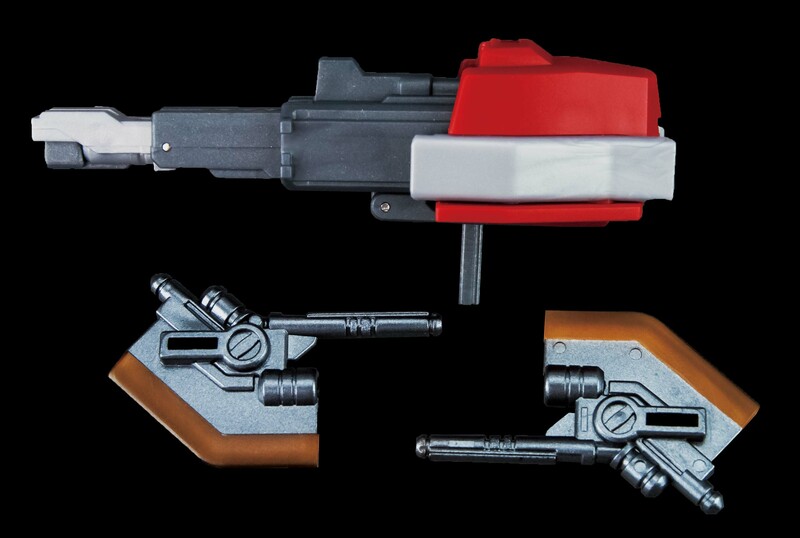 This is buy far the best G1 looking Prime. 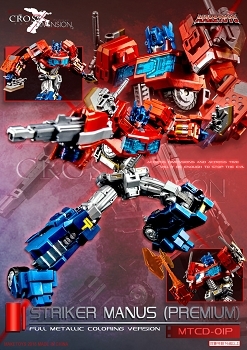 Very posable and fun to transform.